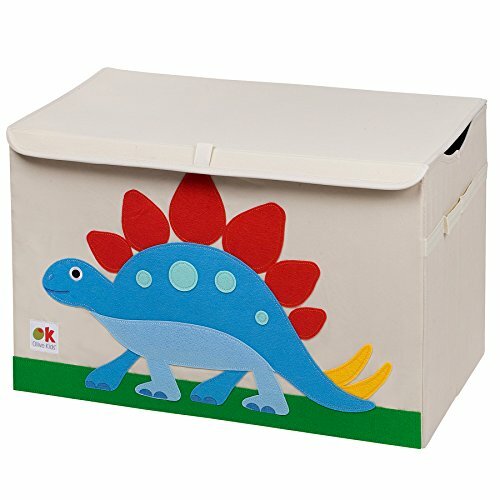 The playful, practical toy chest will help keep bedrooms and playrooms organized! the chest is large enough to hold lots of toys, and the lid closes to keep the toys from view. Side handles make moving the chest easy, and cardboard inserts keep the sides stiff. If you have any questions about this product by Wildkin, contact us by completing and submitting the form below. If you are looking for a specif part number, please include it with your message.